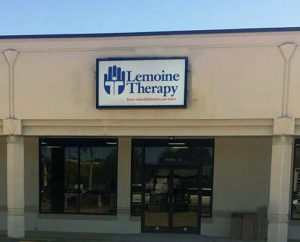 Lemoine Therapy is a local, therapist-owned company that embraces the philosophy of placing patients first. At Lemoine Therapy in Alexandria, our team works together to provide an evaluation and treatment plan to meet your specific needs. Located on Jackson Street Extension, our clinic is easy to find. Our clinic hours are convenient and parking is available directly in front of the clinic.
" After going to Lemoine Therapy for my knee rehabilitation, I can describe the care I received in one word, GREAT! " " At Lemoine Therapy it is all about expertise, service, and family. They design a rehabilitation plan especially for you. " " On my good days, they supported me. On my bad days, they showed me compassion. They treated me like family. " " I have been to Lemoine Therapy for physical therapy 3 times. Each time I had great results. The services I received from all of the staff were fantastic. I wouldn’t go anywhere else. " " During my worst days, Lemoine Therapy worked with me the whole way. I have to say, they are the most friendly and dedicated people I’ve met. Thanks to all of them and God bless them. " " When I first came to Lemoine Therapy for my knee, I was worried I would never be 100% again. Now, I am back to normal without the need for surgery. " " When I thought I would lose all use of my dominant hand, Lemoine Therapy gave me confidence and supported me. Today, I can use my hand! I thank God we have a place like Lemoine Therapy to go when we need putting back together. They are so kind and you feel like family. " " I came to Lemoine Therapy to address issues with my back. The therapists and staff new exactly what they were doing and my back is much better now. Everyone and Lemoine is so nice and helpful. I have been to Lemoine Therapy for other services and wouldn’t go anywhere else! " " I have used Lemoine Therapy three times for my rehabilitation. They staff is EXCELLENT! 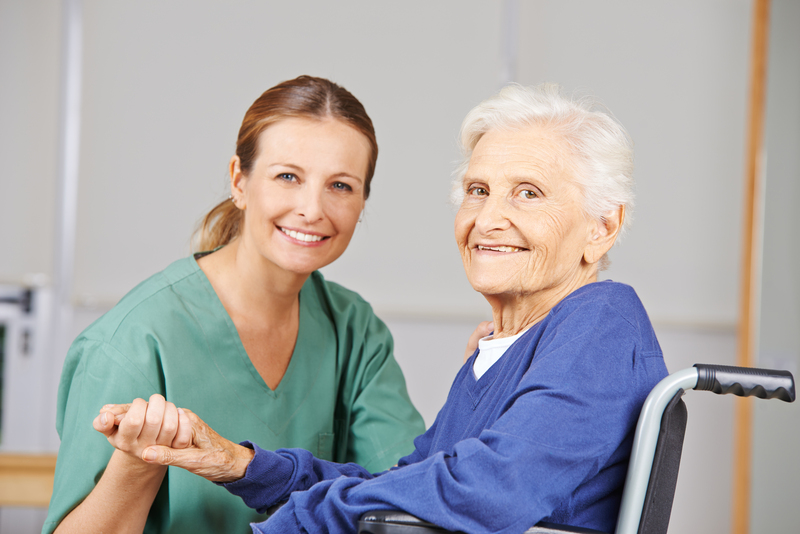 They are always smiling and willing to go above and beyond to help your recovery go as quickly and smoothly as possible. The atmosphere is like home. I would recommend Lemoine Therapy to anyone! "